Don't you just hate it when you've just washed your hair and blowdried it and you look in the mirror and the person staring right back at you looks like someone who just left a static party? frizz galore? Yes, that's what I'm talking about and it's one of my pet hates. Nevertheless, fear not ladies (and gents), there are a lot of ways in which you can tame that frizz! 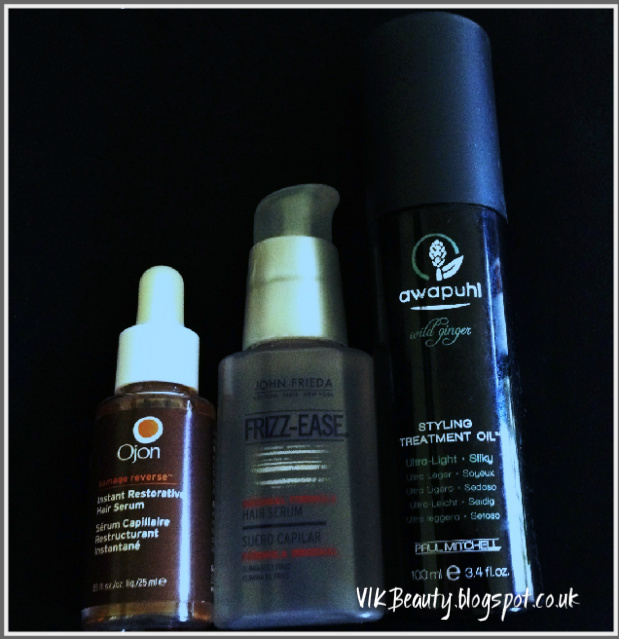 So I thought I would post about the top 3 serums I'm liking. I use one everyday and actually carry one in my handbag (a little excessive I know), but my hair reacts to changing weather conditions so it's good to be fully prepared. This serum is really nice. It contains Ojon oil & Rouge Oleifera oil which when combined have antioxidant properties. It tames the frizz and any stray "flyaways". It isn't heavy and doesn't leave your hair looking greasy as it is easily absorbed. It really adds softness and shine to dull looking hair. You can apply it to wet hair, but I prefer applying it once my hair is dry to reduce the frizziness. A little defintely goes a long way. Another favourite. This serum is slighter thicker than the Ojon oil. However, it works well on dry, frizzy and chemically treated hair. I find that it immediately softens my hair and gives it a smooth glossy finish and definitely tames "flyaways". The one in the below picture was purchased in the US hence the difference in shape to the ones sold in the UK. I find that the US version just smells better than the UK one. 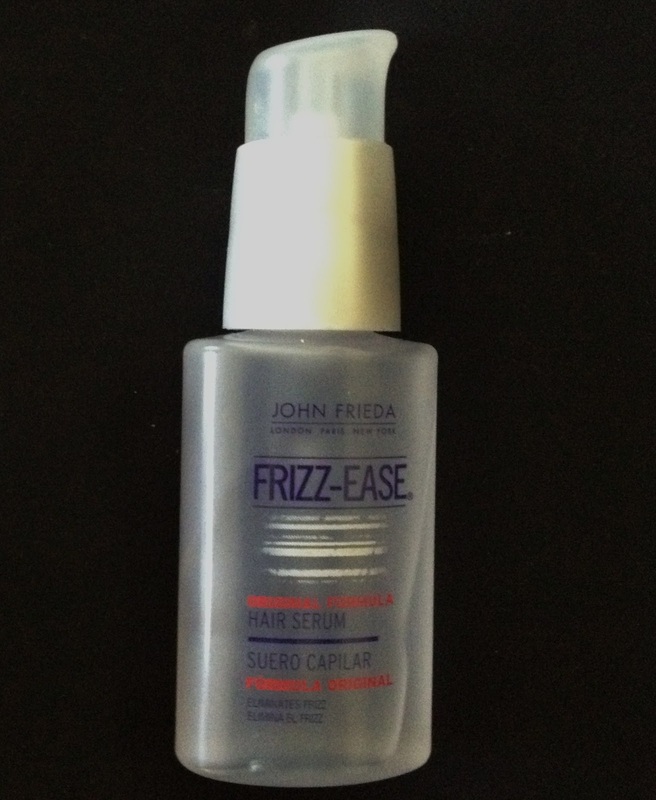 Frizz-Ease definitely works well if the weather is humid. 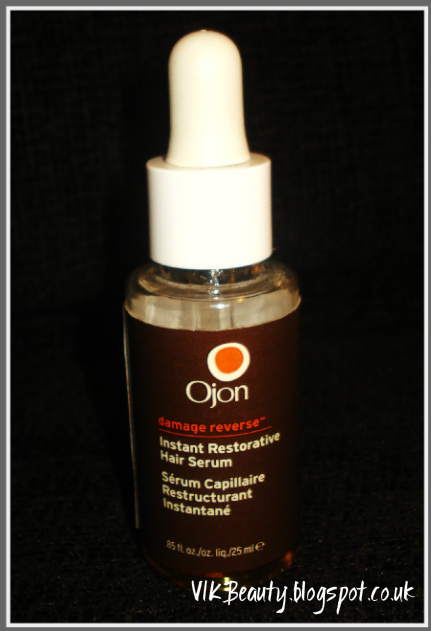 It should be applied to soaking wet hair, however, I use it just like the Ojon oil, on dry hair. To be honest, it's all down to hair types and personal preference. A little drop goes a long way. If you use too much, it can leave your hair looking greasy though. Out of the 3 sserums, this is the most lightweight of them all. Awapuhi is a plant whose clear slimy and sudsy juice present in the mature flower heads is great for softening and brings shine to the hair. 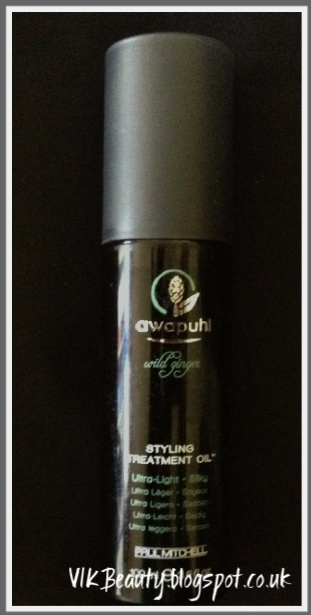 This treatment oil is a dry-touch oil that is easily abosrbed into the hair with conditioning poperties. It tames frizz and has a nice soft silky touch. The light ginger scent isn't too overpowering (especially if like me you dislike ginger). Once again, it should be applied to damp hair, but I also apply it to dry hair. Have you used any of the above? If no, which do you use? There are so many available at the moment. Would be great to hear your thoughts! Please note that this has not been a sponsored post. I haven't used these! I use Moroccan oil to tame my wild hair. 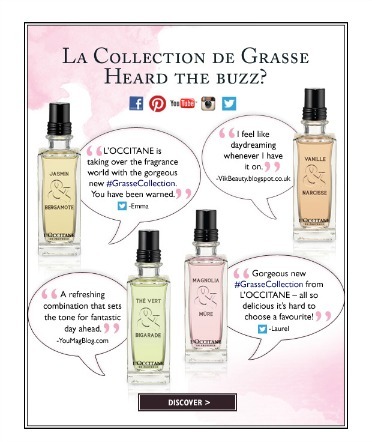 I've tried Johm Frieda, but never heard of the other serums! John Frieda added nothing and I wasn't pleased with it. 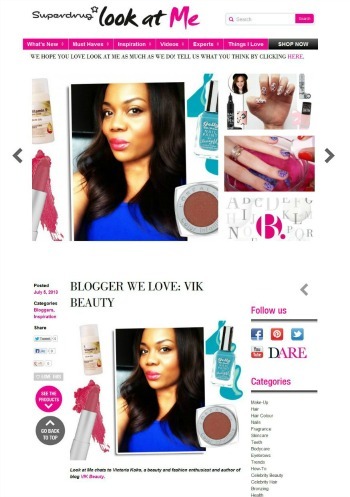 Personally, I didn't like the product and it didn't match my expectations, unfortunately! Because I heard many positive things about it. 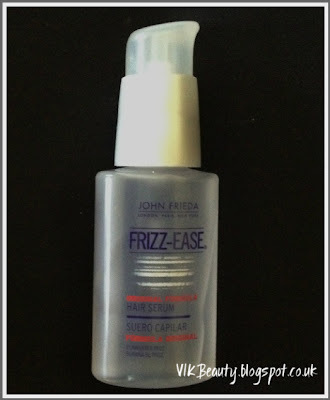 john frieda is my 'go to' brand for serums!